What Do You Think, Mr. Ramirez? Should schools attempt to cultivate patriotism? If so, why? And what conception of patriotism should drive those efforts? Is patriotism essential to preserving national unity, sustaining vigorous commitment to just institutions, or motivating national service? Are the hazards of patriotism so great as to overshadow its potential benefits? Is there a genuinely virtuous form of patriotism that societies and schools should strive to cultivate? In Patriotic Education in a Global Age, philosopher Randall Curren and historian Charles Dorn address these questions as they seek to understand what role patriotism might legitimately play in schools as an aspect of civic education. They trace the aims and rationales that have guided the inculcation of patriotism in American schools over the years, the methods by which schools have sought to cultivate patriotism, and the conceptions of patriotism at work in those aims, rationales, and methods. They then examine what those conceptions mean for justice, education, and human flourishing. 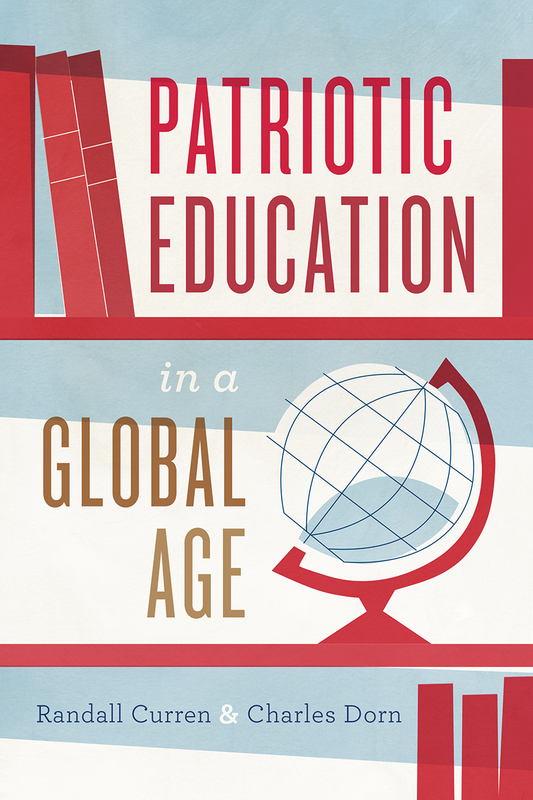 Though the history of attempts to cultivate patriotism in schools offers both positive and cautionary lessons, Curren and Dorn ultimately argue that a civic education organized around three components of civic virtue—intelligence, friendship, and competence—and an inclusive and enabling school community can contribute to the development of a virtuous form of patriotism that is compatible with equal citizenship, reasoned dissent, global justice, and devotion to the health of democratic institutions and the natural environment. Patriotic Education in a Global Age mounts a spirited defense of democratic institutions as it situates an understanding of patriotism in the context of nationalist, populist, and authoritarian movements in the United States and Europe, and will be of interest to anyone concerned about polarization in public life and the future of democracy. "The fifth entry in the History and Philosophy of Education Series from the University of Chicago Press maintains the impressively high standard set by its predecessors. . . . The authors write with elegance and authority: their history of patriotism in schools is masterful and their general theory of education largely compelling. Like its sister volumes, Patriotic Education in a Global Age stands as a powerful testament to the value of collaboration between historians and philosophers."